In Feng Shui, there is a lot of talk about “energy” or “chi”. Feng shui is an ancient philosophy that seeks to enhance the flow of energy in your environment. All spaces, people and objects have energy. In particular, the chi of a space can influence the present and future circumstances of the inhabitants. Similarly, the energy of the previous owners of a home or object can greatly influence the current chi of a space. This applies to previous owners and residents, vintage furniture, and even used books. Does that place or object hold an imprint of positive, supportive energy? Or does it hold negative and stagnant chi? Space clearing is an effective way to re-dedicate the invisible energy of space. It’s vital to clear the space of any stagnant energy and create a clean slate for you and your family. This is especially true if you have a lot of second-hand items. Below I’ll share with you three different ways to clear your space. In feng shui, oranges and orange peels represent vibrant, life affirming energy. Orange essence is refreshing, happy and contributes positive, fresh, and brightening energy to our inner and outer environments. It can transform a space with vibrant, life-giving, positive energy. Fresh orange peels work the best because they are the freshest, but you can also use 27 drops of orange essential oil. Place the orange peels or the essential oil in a spray bottle and fill it with water. Walk around your home and spray this citrus essence all around, paying special attention to dark corners and closets. Orange peel carries with it vibrant life energy to clear and, in turn rejuvenate, you and your home. This is excellent to do on an annual or even monthly basis. A great way to clear the space is to use the above orange essence spray in conjunction with opening all the exterior windows and doors in your home. First, open all the windows and doors for a minimum of 9 minutes. Allow fresh air to move throughout the entire home. Second, walk around your space with your orange spray. Start at the entry door and move around the perimeter of each room in the home in a clockwise fashion. It is good practice to clear your space at least once a year. The most auspicious time to do this is on Chinese New Year. The Lunar New Year is symbolically a great time to clear out the old, stagnant energy in your home to make space for new, positive energy. 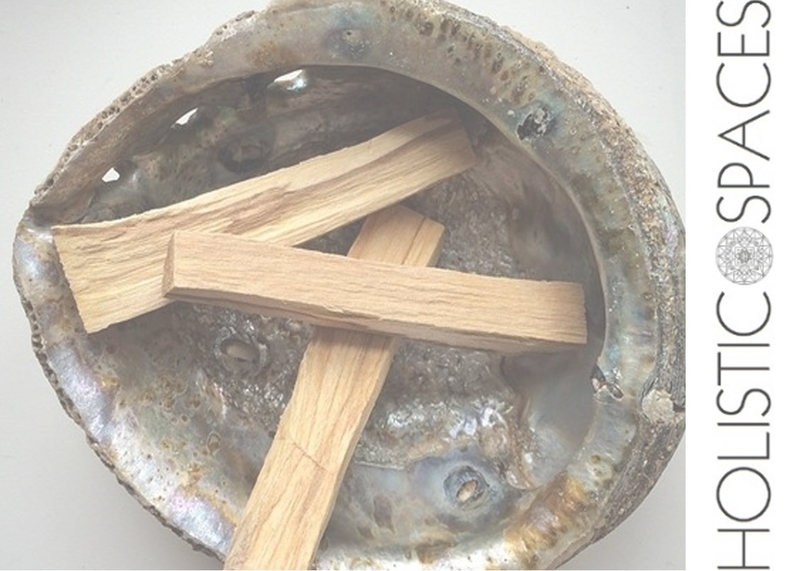 Lately, my favorite method of space clearing has been smudging with palo santo. While we traditionally use orange essential oil in feng shui for space clearing, I love the smell of palo santo. 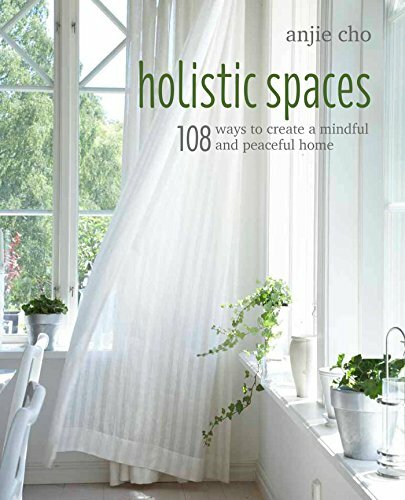 I find it is especially useful on an everyday basis to refresh your home if you've had guests. The stick of palo santo is ignited, then gently blown down to an ember to allow for spreading smoke around the space. Guidance of smoke to different areas of the room including corners, inside closets and in a clockwise fashion is important. Also, be sure to allow the wood to produce enough smoke to fill the air. Remember no matter which method you use, once you clear the space of the existing chi, replace that energy with positive intention.